Pink anti static flat bags are an excellent choice when Faraday Cage Protection is NOT required but static control is necessary. 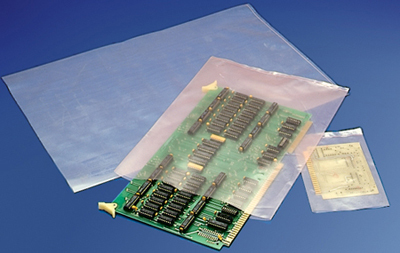 These bags effectively eliminate static damage to sensitive electronic components during packaging, storing and shipping. Bags can be heat sealed or taped and are amine-free.